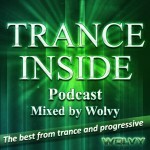 Trance Inside Podcast – the newest project on WolvyMusic.com bringing you the very best from trance and progressive! On your way to work? 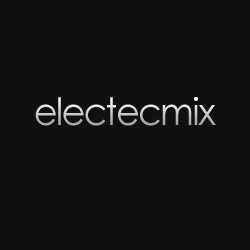 Or looking for something short to listen to at the gym while you work out? 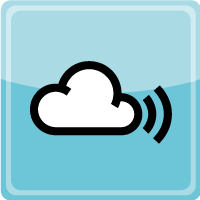 Then this Podcast is what you need! Exclusive 30 minute mix selecting the best tracks from the Trance Inside radio show and keeping you up to date with the latest trance releases and promos! 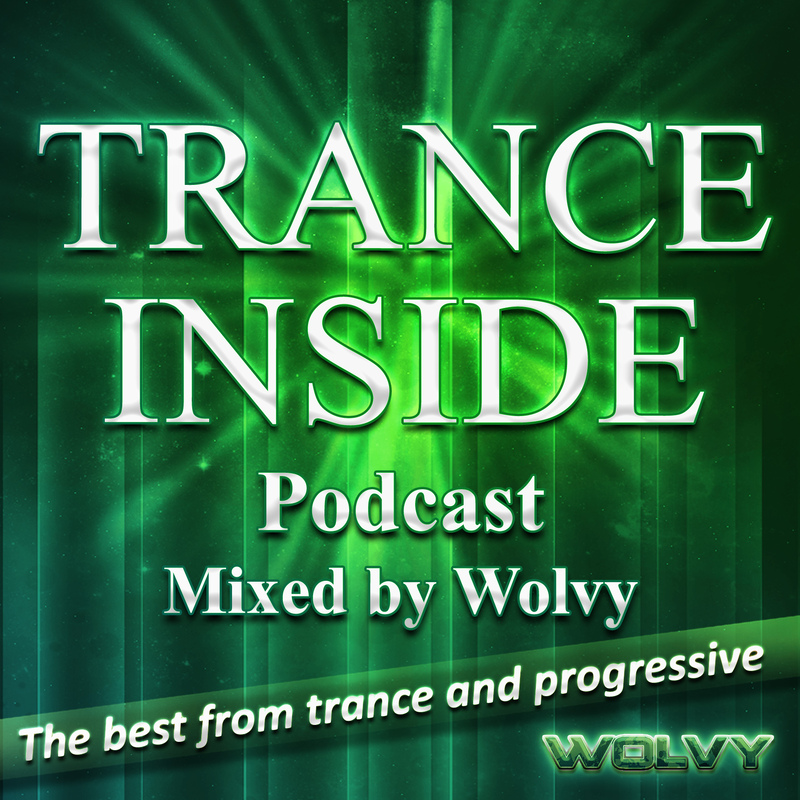 You can subscribe for the podcast completely free on iTunes by following this link: Trance Inside Podcast on iTunes or selecting the iTunes icon on the right. The episodes will be available online at www.wolvymusic.com as well. Enjoy!